I haven't blogged anything in almost 10 months. Crazy how life gets so busy and things get put aside. 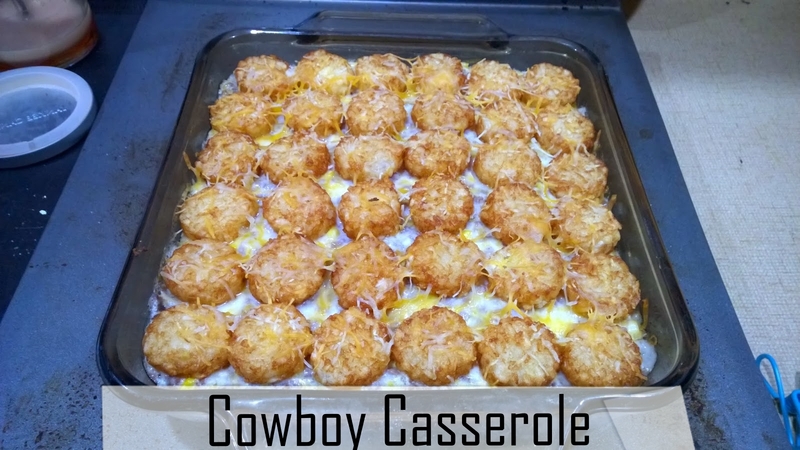 I have lots to update, but this recipe will come first. Preheat oven to 350 degrees. Brown and drain ground beef and onion. 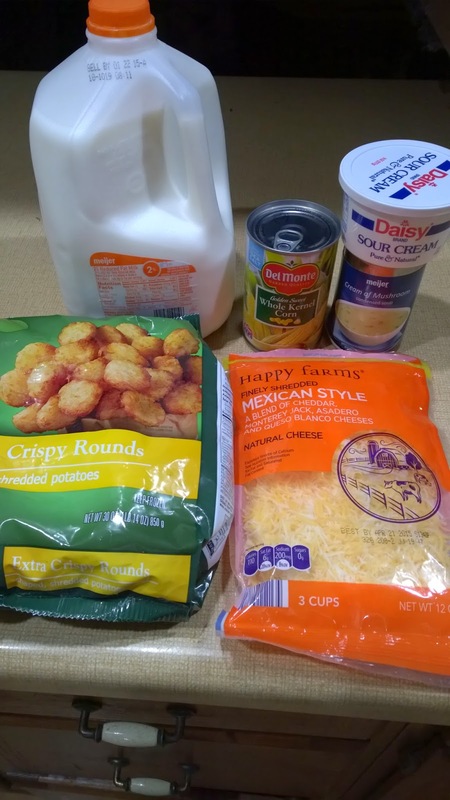 Mix together the soup, milk, and sour cream until smooth. Add to meat mix and combine well. 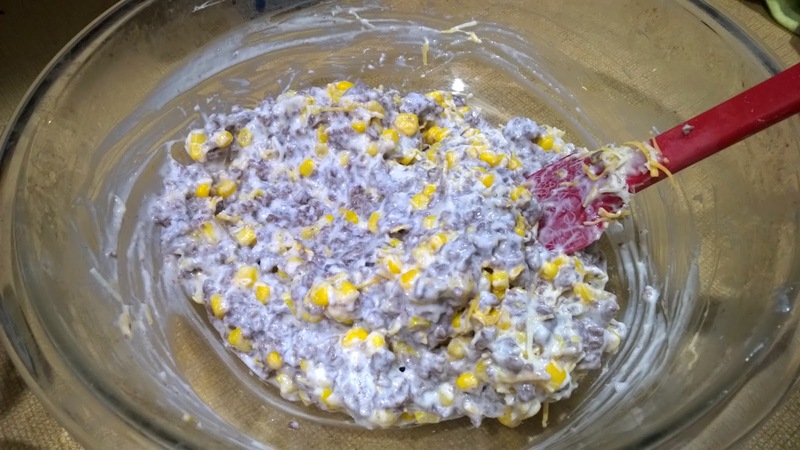 Stir in the corn and 1 cup of cheese. Grease bottom of 9x13 baking dish. 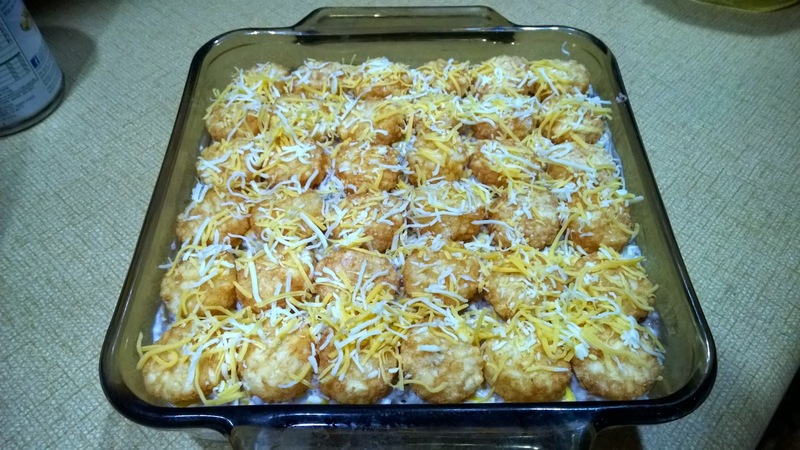 Layer half the tots on the bottom. Pour meat mixture on top. 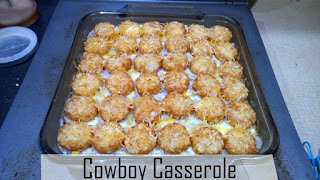 Cover with remaining tots and remaining cheese. Bake at 350 degrees for 25-30 minutes.